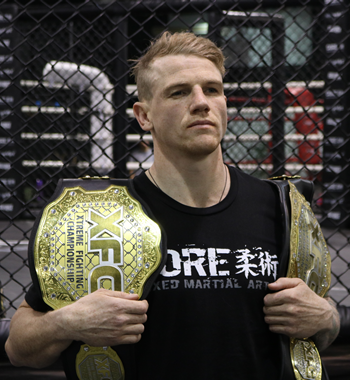 Welcome to CORE MMA - the fastest growing Mixed Martial Arts team throughout the Waikato region. If you're ready to add the benefits of martial arts into your life, or improve your MMA skill-set then we have something to offer you. 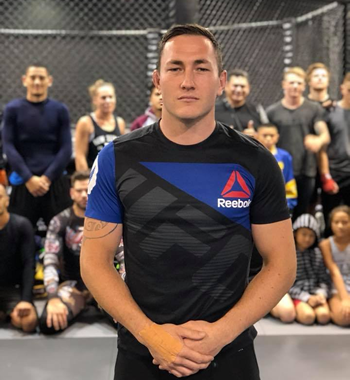 Here you can find: highest quality MMA training with premium facilities; affordable membership pricing; like-minded people and freedom from politics. We offer a huge range of classes throughout the week, including Kickboxing, Brazilian Jiu Jitsu, Wrestling, Youth and Womens Only MMA, Judo and of course MMA specific classes. We also have a range of general fitness & wellbeing options available. Having trouble finding suitable training times? We offer morning, lunch, evening and weekend classes, in one of the most extensive timetables throughout Hamilton. Our range of coaches have amassed vast experience in a wide range of different disciplines and are here to help you excel at whatevert you put your mind to. Feel free to read a little bit more about us or check out our gym facilities. What are you waiting for - check out our Beginners Guide and let's get started! We have a wide range of classes available under our full membership, as well as some more specific training options. Also known as BJJ, Jiu-Jitsu is a martial art based on ground-fighting, with the goal to find a joint lock or choke hold to make the opponent 'tap out'. 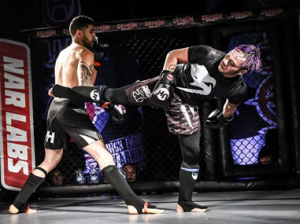 All elements of the striking game - punches, kicks, knees & elbows, as well as movement-based skills originating in Muay Thai, Boxing, Karate, Tae Kwon Do. 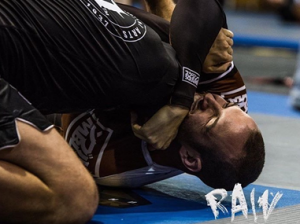 Throws and takedowns - everything you need to transition between standing and the mat. Wrestling is a key element in any grappling or MMA competitors arsenal. 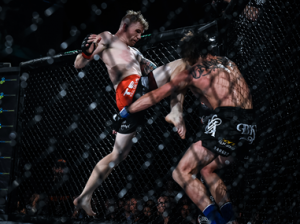 Advanced MMA & Fighters classes - prior martial arts experience necessary. Designed to help our fight team reach new heights in their MMA careers. Awesome MMA Club! Was new to the sport and felt very welcomed by the instructing team and people there! Cannot say enough great things about the club. Great team, awesome instructors and amazing people and environment for both new and advanced MMA peps. Definitely recommend the place and will go back when I'm back from overseas! Went to my first week and I have been hooked ever since!!!!! Awesome team, great support if your new and your surrounded by people who will push you when your not. Get in there! Top notch gym and clean facilities. Friendly staff and members, not to mention in a prime location. I enjoy making the trip down from Auckland just to train and compete with these guys. Highly recommend. Great environment. Everyone is really friendly and facilities/staff are professional. Wide range of different martial arts and fitness classes. Also has weights and cardio equipment which is a plus. My fitness and confidence has skyrocketed since starting at Core. Cheers guys! Great people and great facilities. 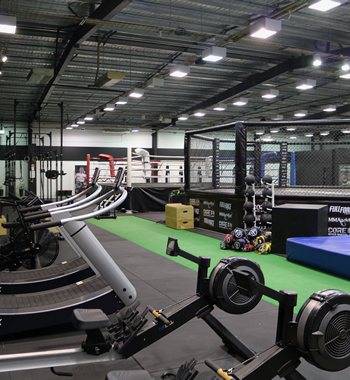 CORE MMA is probably one of the best MMA facilities in NZ. Definitely worth a visit, lovely team of people and great environment to train. Definitely an awesome place. I personally reckon CORE MMA has the best teachers ever!!! I absolutely love the atmosphere there. My kids love it. Great team. Great skills, awesome environment.